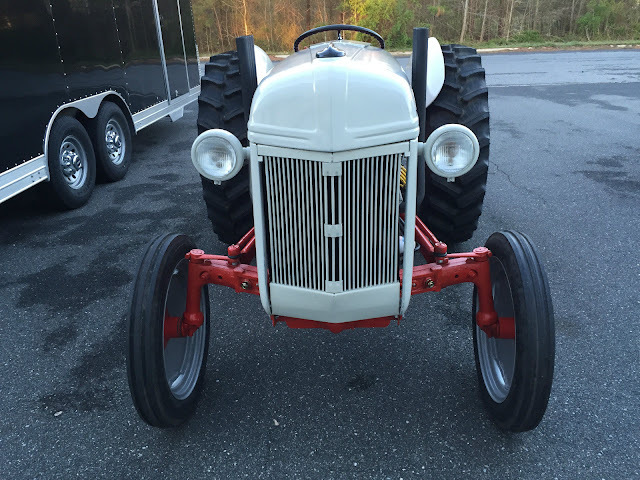 Check out this 1952 Ford N Tractor V8 Custom here on eBay bidding for $7,200 with auction ending Sunday at 3:00PM PST. 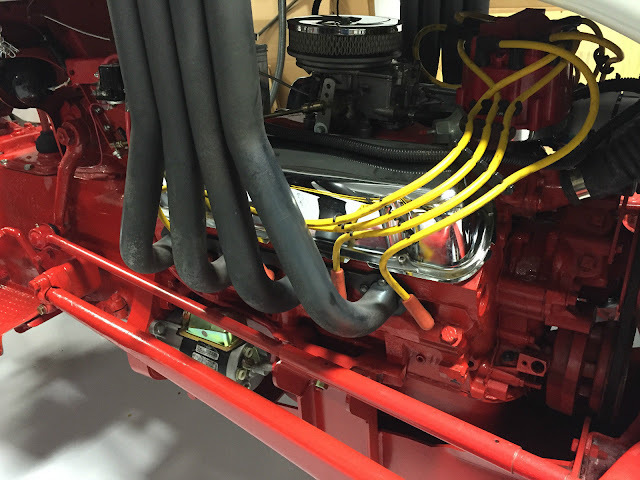 Restored 1952 Ford 8N with Ford 302 V8 with Sherman overdrive transmission. The Tractor is based on the Funk Aircraft conversions that were made popular in the 1940's and 50's with an updated Resto Mod application. 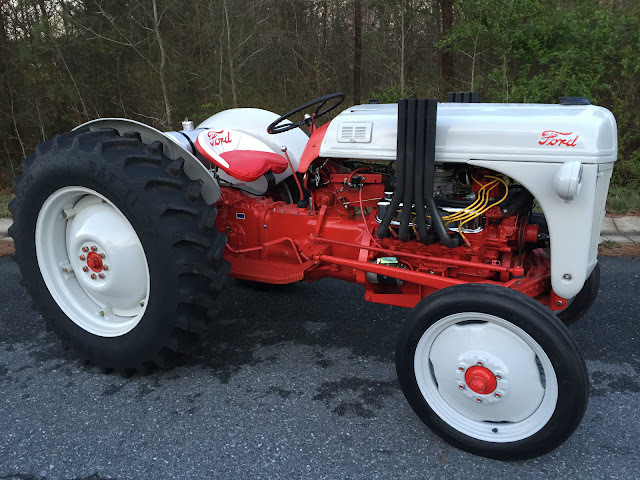 Incredible tractor that runs very well. Upgraded 12 volt system with alternator with full gauges, electric fan and correct new tires. Very fun to drive and show. Tilt hood for easy access and maintenance. Currently set up to use for parades etc, but can be customized in the future in any way the new Owner prefers with the unlimited aftermarket options and upgrades available for the small block 302 V8. Not for the faint of heart. I'm selling my entire Ford N Tractor Collection. I will sell the Tractor for a BUY IT NOW price. Inspections are welcome before the end of the Ebay ad. Please call with any questions@443-496-4505. Thank You. I can pick up a potential buyer at Salisbury(SBY) Airport for inspection of the Tractor before the end of the ad or for the buyer after the car sells for pick up. Balance to be paid within 7 days of winning bid/price. 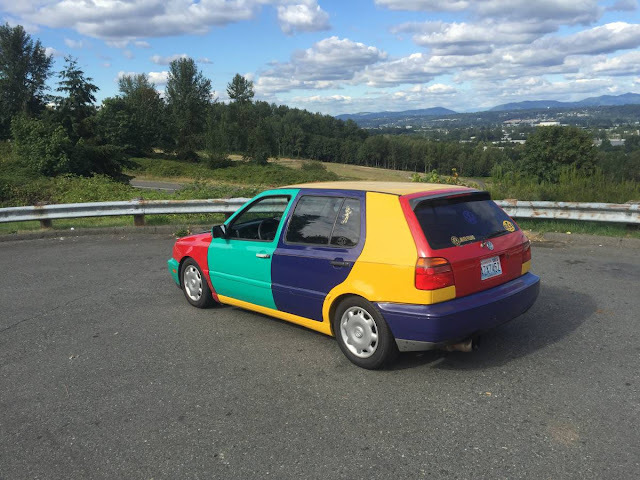 Pick up within 30 days of Auction End or other Agreement. 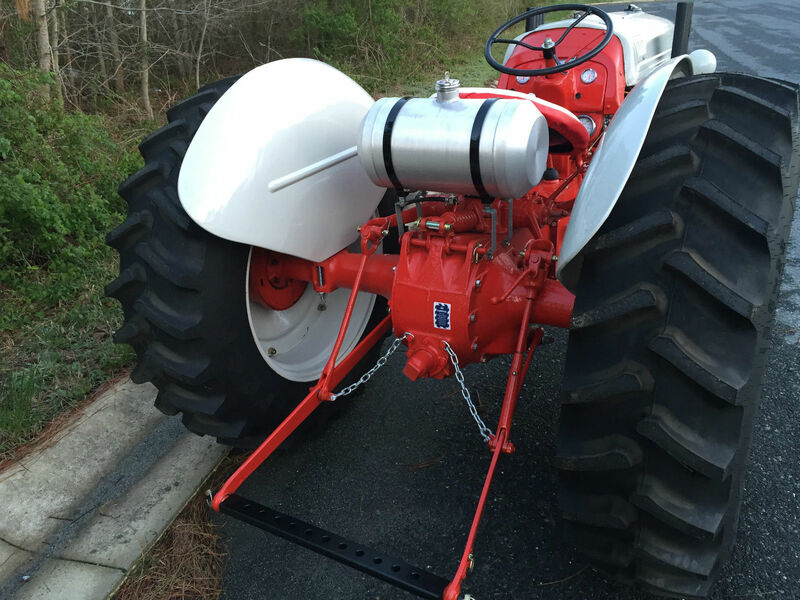 All checks will be held 10 business days before release of the tractor. No echecks. Thank You. My ears are ringing just looking at that exhaust setup. I had one of these in original condition in the 70's, it was very reliable and did a great job for a small (99 acre) farm. Not sure if I would be up to using the power and dealing with the noise in this one?